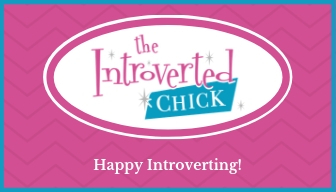 Any Introverted Woman is sure to love a gift card from The Introverted Chick. She can order the Solitude she craves and have it shipped right to her door. Card value may be used to choose a box subscription or shop individual items from The Introverted Chick.